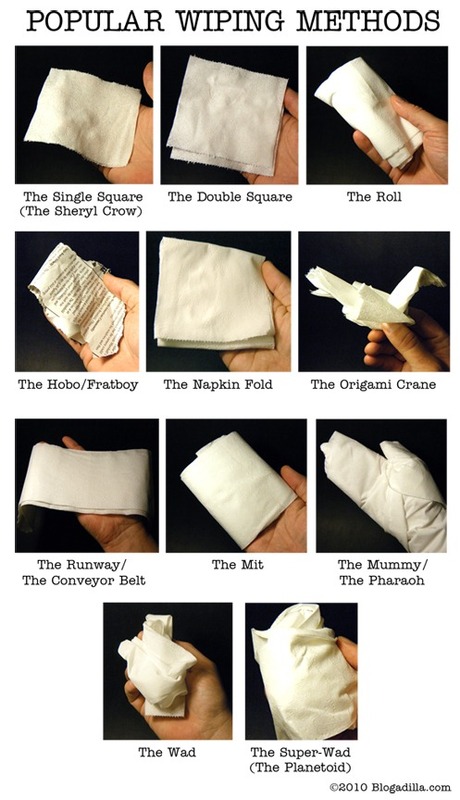 Popular Wiping Methods | Do you Scrunch or Fold? This entry was posted in Folding and tagged bottom, fold, folder, folding, scrunch, scrunch or fold, scruncher, scrunching, toilet paper, wiping, wiping methods by jakemcmillan. Bookmark the permalink.